Yesterday, Thursday May 17, 2018, at approximately 1 PM ET/5 AM HST (Hawaiian local time) Kilauea Volcano, located on southeast Island of Hawai’i near Pāhoa, erupted for the first time since 19241. This presumed phreatic eruption has sent ash plumes as far as 12 miles away2, however the actual particulate distance is difficult to measure due the miniscule size of particles. Volcanic ash is made up of tiny fragments of rock, minerals and volcanic glass3. These hard and abrasive particles are known to contain silicon, aluminum, iron, magnesium, calcium, sodium and sulfur mixed with oxygen4. Oxidized silicon or silica poses a particular danger known to cause dangerous respiratory diseases such as silicosis in high doses5. 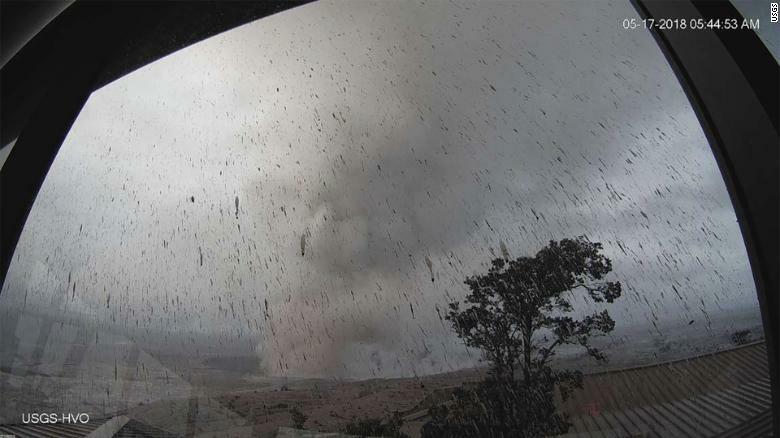 Officials of County of Hawai’i Civil Defense have warned residents to exercise caution especially in areas close to the volcano and near Leilani Estates neighborhood. New fissures have been erupting causing high levels of sulfur dioxide6. Sulfur dioxide poses an extra risk for elderly, children, and people with respiratory problems. Other residents affected by the volcanic ash and sot, should exercise caution especially those aforementioned to be at higher risk. Individuals inhaling volcanic ash may experience nasal discharge, throat irritation, coughing, shortness of breath, or wheezing5. Residents must switch their air conditioning system to circulate indoor air to prevent exposure to harmful outside particulates. Facilities such as hospitals or labs need to exercise extra caution and implement air cleaning systems to prevent side effects. Dust masks do not adequately protect one from inhaling damaging minerals. According to the American Lung Association, the design of these gas masks only protects the user from large particles and does not prevent inhalation of tiny particles which pose more danger to one’s health7. Free hanging and portable ambient air cleaners utilize HEPA filters which significantly improve air quality. 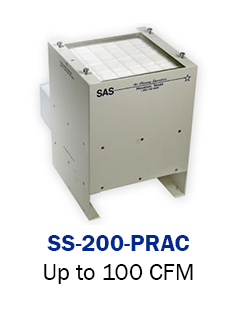 HEPA (High-Efficiency Particulate Air) filters trap 99.97% of particles 0.3 microns in size8 or larger. In comparison, dangerous volcanic ash particles are less than 4 microns in size. HEPA filters employ negative air pressure to cleanse the air and recycle it back into the room. These systems are easy to install because they recycle the air instead of requiring ductwork that directs the air outside. Activated carbon filters can provide additional protection by trapping the gas pollutant molecules and absorbing them with the unique pore structure of the carbon substrate. At Sentry Air, we offer a wide variety of solutions perfect for cleaning volcanic ash ridden air. 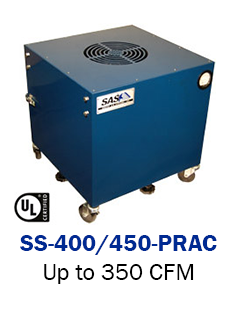 Our ambient air cleaners come in a variety of sizes from 100 CFM to 2,000 CFM (cubic feet per minute). 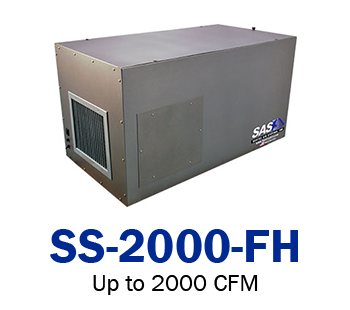 700 and 2,000 CFM models are larger units that are more suited for vast areas such as a hospital or large open space laboratories. 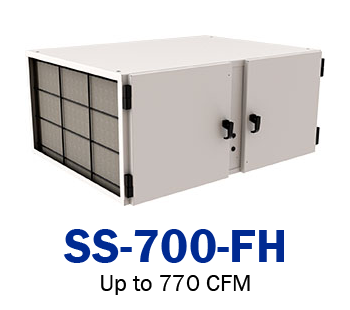 The 700 model utilizes a quad filter chamber available with HEPA, DOP95 (up to 95% efficiency for 0.5 microns or larger), or refillable carbon filters. The 2000 model has a dual stage filtration system. 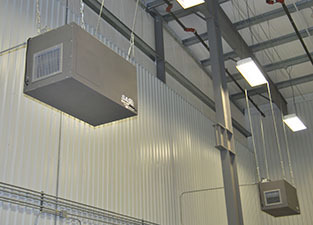 Both the 700 and 2000 can be mounted on the ceiling or with a fume extractor stand requiring little floor space. 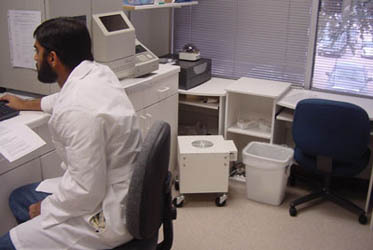 More portable units are available for modest sized areas such as small doctor’s offices, individual patient rooms, or independent lab rooms. These systems are available in 100 to 950 CFM. 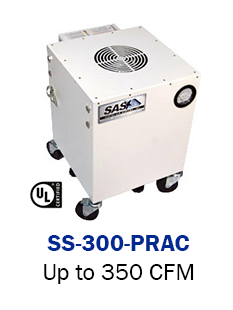 The portable units move easily due to the smaller size, weight and wheels. The portable room air cleaners apply the same high quality air cleaning as the larger units using HEPA or carbon filters. For more information, feel free to contact our staff application experts. Breathe easy today with Sentry Air Solutions and prevent lasting harmful side effects of volcanic ash ridden air. 1. No, Hawaii’s Volcano Won’t Trigger a Mega-tsunami.